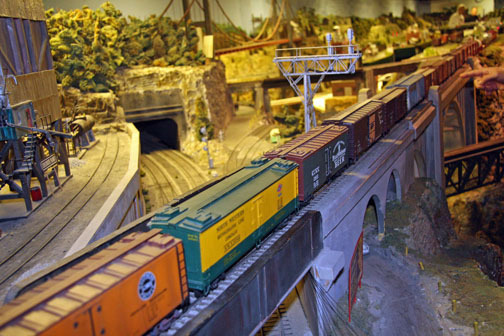 Founded in 1938, The Model Railroad Club of TORONTO is one of North America’s premier 0-scale clubs. (I.e. each quarter inch on the model = 1 foot in real life.) And what a model! 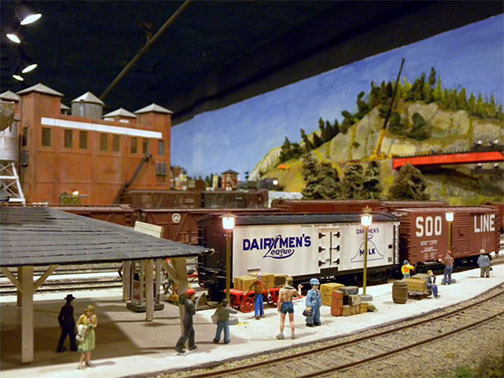 The Central Ontario Railway is an enormous, intricately detailed microcosm of the 1950s transition-era railways of Ontario, crafted over 76 years by the club members. The entire layout has been dismantled, and moved from a LIBERTY VILLAGE warehouse (formerly a wartime munitions factory) to a new location, 11 Curity Avenue, near St. Clair Avenue East and O’Connor Drive.